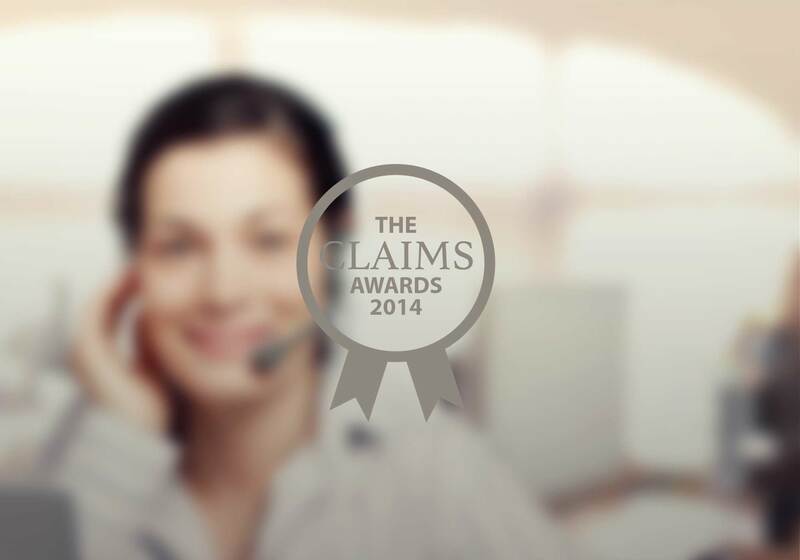 Drive like a girl is delighted to announce that its parent company Insure The Box Limited has been shortlisted for the Customer Care Award at the 2014 Claims Awards. Customer care is fundamental to the way drive like a girl operates. This is especially significant with regard to Claims, since the company offers an Accident Alert service as standard with all policies. This means that the box fitted to customers’ cars can detect a strong impact on the car. This then triggers an alert in the drive like a girl Service Centre, allowing the Claims department to investigate the incident and decide the best course of action. In offering this service drive like a girl believes it is going above and beyond the customer care offered by many traditional insurers, and is there when customers really need it.